What Pills Can I Buy to Help Me Get Pregnant? Most women do not think that they need a prenatal vitamin until they get pregnant, but prenatal vitamins can actually be a great way to boost your fertility and help you to get pregnant. If a woman’s body does not have the right balance of nutrients, vitamins and minerals, body processes can be out of whack, and that can wreak havoc on fertility. Taking a daily prenatal vitamin can help to bridge those nutritional gaps and keep all body processes working as they should. The great thing about taking a prenatal vitamin is that it is actually protecting your baby before you even get pregnant. If you do get pregnant while taking a prenatal vitamin, your baby will already have the protection that it needs to prevent things like neural tube defects and other disorders that normally occur within the first few weeks after conception. Because most women do not even know they are pregnant at this time, taking a prenatal vitamin can help to protect against these problems. Prenatal vitamins are available over the counter and are very inexpensive, so they are a great option for many women. Another great option for women who would like to try a pill to help them get pregnant are fertility blends like Fertibella Conceive Easy. Fertility blends are all natural fertility supplements that are made from the finest fertility herbs. The great thing about fertility blends is that they are all natural, so women who take them do not have to worry what is in them, and do not have to worry about harmful side effects. Fertility blends like Conceive Easy can help women overcome some of the most common obstacles that stand in the way of getting pregnant. Fertility blends like Conceive Easy can be purchased online and can even be delivered straight to your door automatically each month so that you don’t have to worry about running out. 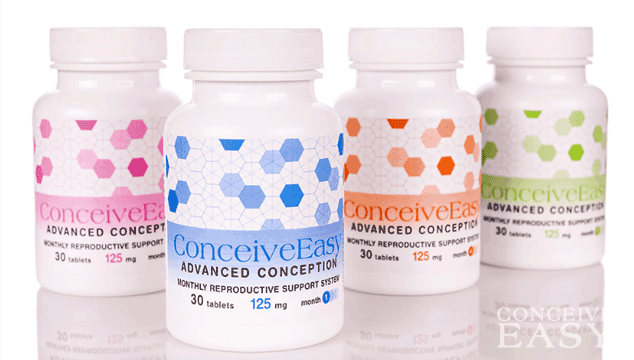 Conceive Easy even comes with a free trial so you can see if it is right for you. 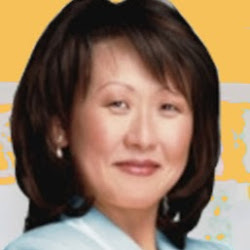 For more information on fertility blends like Conceive Easy, check out www.conceiveeasy.com. For women who have ovulation problems or unexplained fertility issues that are standing in the way of getting pregnant, Clomid can be a great option. Clomid is the most popular and most potent fertility drug on the market today. It is a prescription only drug, which means that you can only get it from your doctor. However, more than 80 percent of women who take Clomid will begin to ovulate within just a few cycles. It is a very helpful drug for many women who have problems ovulating. Clomid is usually very well tolerated in most women who take it, and there are very minimal side effects. If you think that Clomid might be helpful in your situation, ask your doctor for more information.